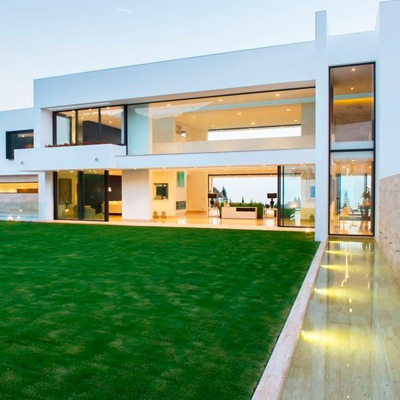 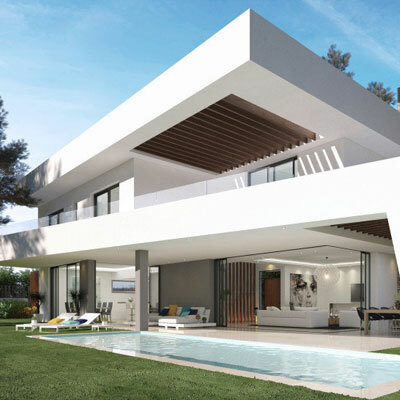 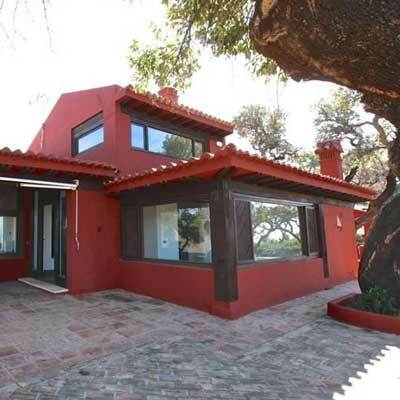 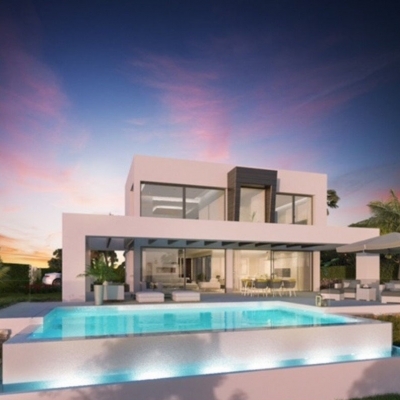 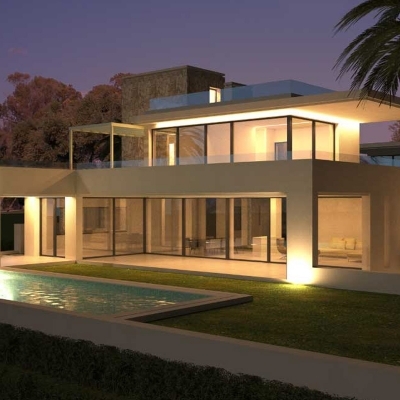 Are you looking to Buy, Rent or Sell your property in and around the Costa del Sol, Marbella, Las Chapas, Puerto Banus, Nueva Andalucia, Then Blue Chili Homes professional Real Estate and Property Development team can offer you an excellent friendly service. 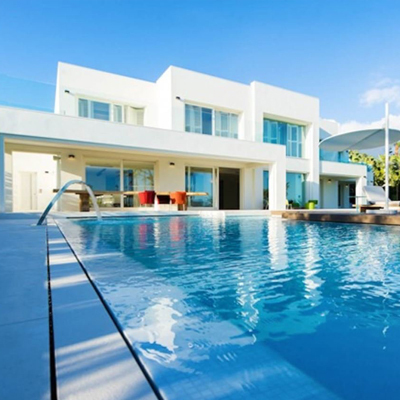 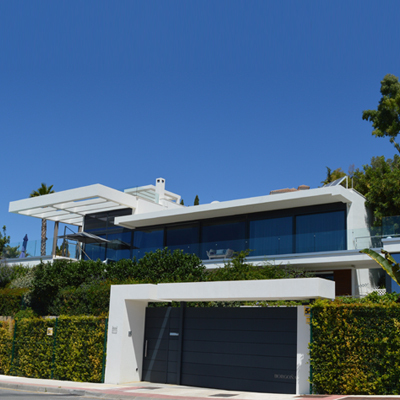 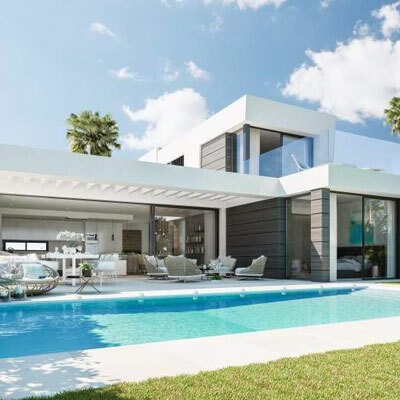 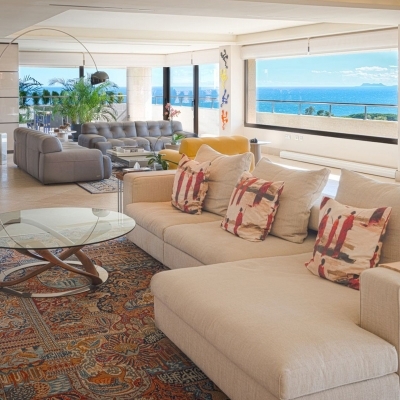 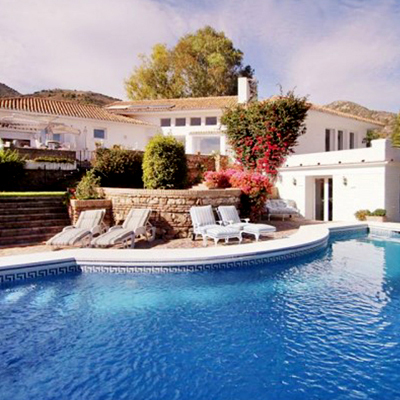 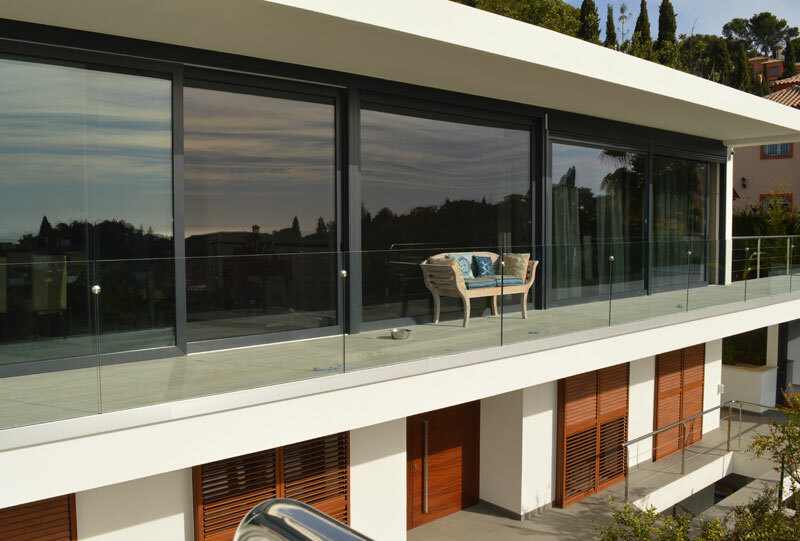 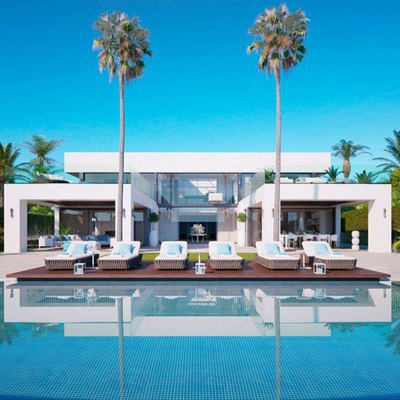 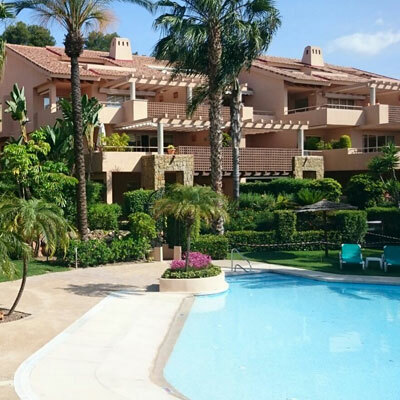 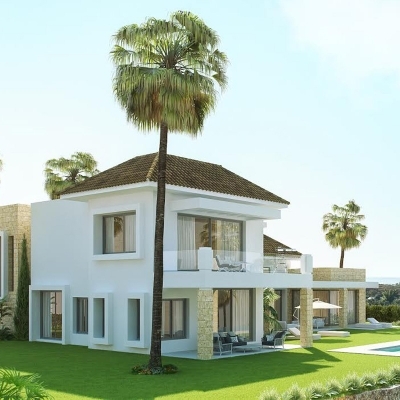 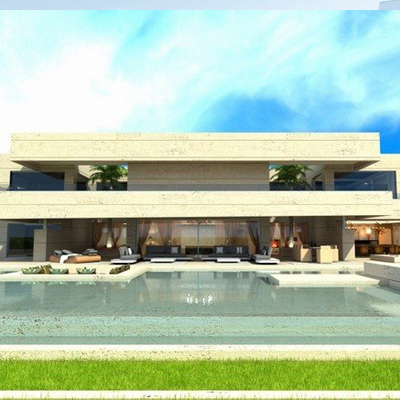 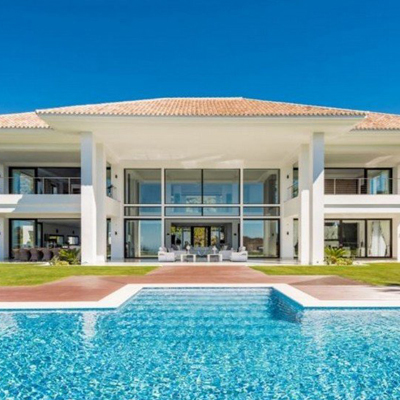 Our selection of properties on the Costa del sol and around Marbella, including exclusive residential areas such as Marbella´s Golden Mile and Sierra Blanca, with beautiful landscaped gardens, breathtaking views, swimming pools and all a stones throw away from the Mediterranean sea. 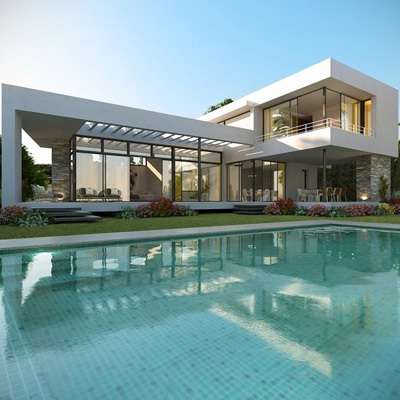 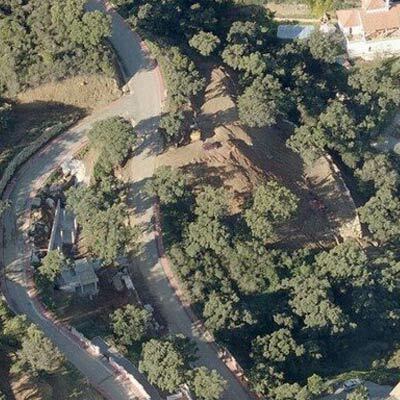 Browse through our selection of properties and feel free to contact us today at Blue Chili Homes, will help you find your new home.